Make your unique style stick by creating custom stickers for every occasion! From special mailings and scrapbooking to kids’ activities and DIY projects, you’ll find these stickers are great for so many uses. Stickers are great for home and school. 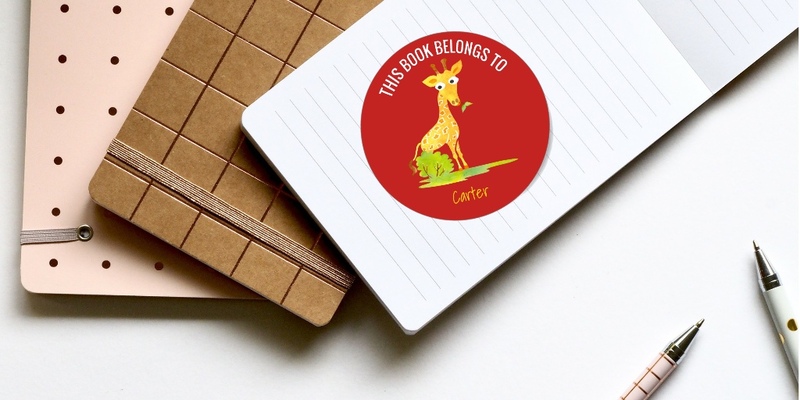 Use to label books “this book belongs to” or use for parties to celebrate. Designs include mermaids, monsters, animals, sports and more. Showing 1 - 76 of 76 products.